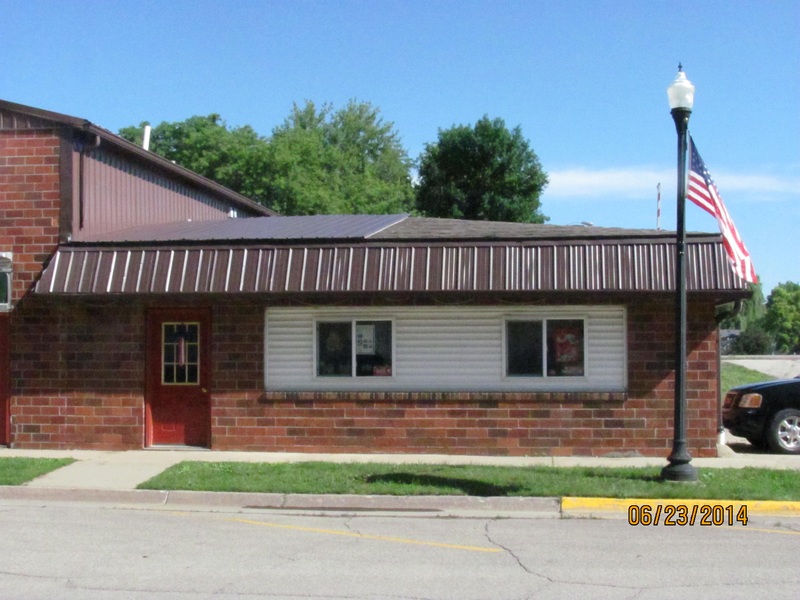 Interstate Insurance Services provides insurance to healthcare facilities in Newton, Sully, Lynnville, Pella, Iowa Falls, State Center, and surrounding areas. Healthcare facilities have very specific coverage needs. 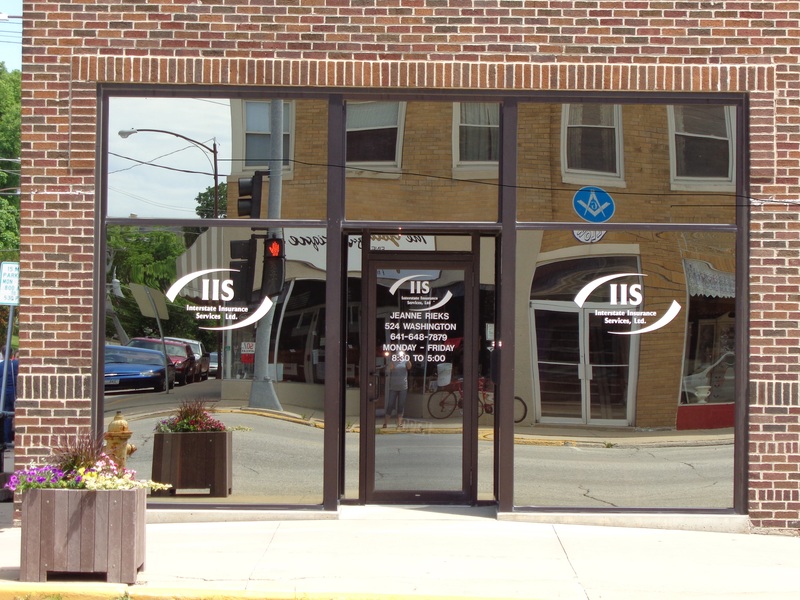 At Interstate Insurance Services, we will work with you to create a protection plan that fits the needs of your facility; from hospitals and clinics, to long-term care facilities and nonprofit organizations, we’ve got you covered! 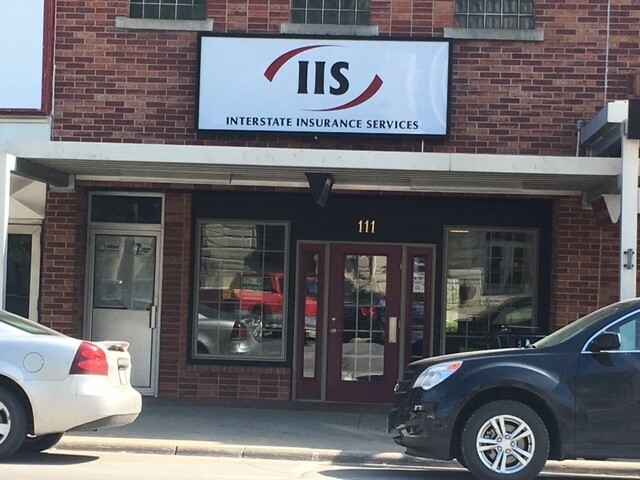 Whatever your needs, Interstate Insurance Services will help make sure your insurance policy is right for your business. Contact a representative today to schedule a consultation!